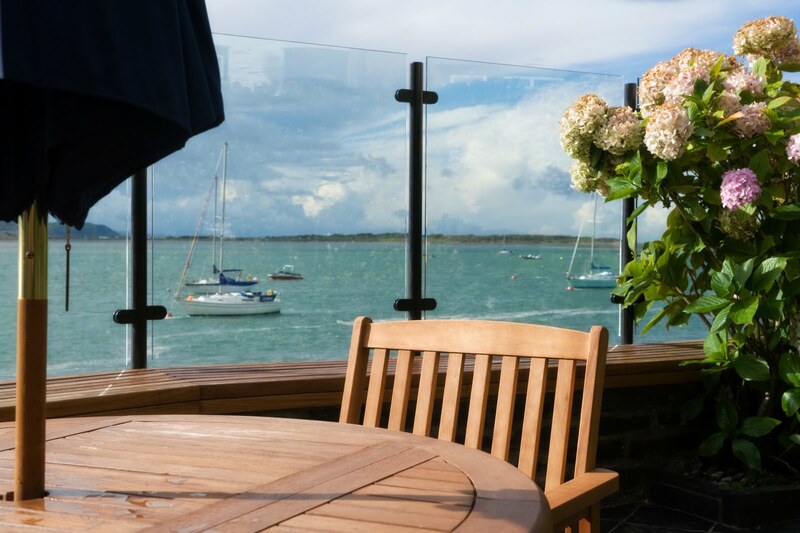 The Old Lifeboat House has been beautifully and lovingly renovated to a high standard. We have tried our utmost to keep the character of the cottage intact, whilst offering comfortable living accommodation in order for you to enjoy your stay in lovely surroundings. On arrival, guests are personally greeted by the owners and shown around the cottage. Any questions about the cottage, and the area, will be answered and we have personal recommendations on where to eat and what to do. If you would prefer not to be tied to an arrival time, we can arrange for a key to be left in a key safe. As we only live ten minutes away, we can be available in the event of any problems during your stay. A Welcome Pack is included, consisting of Welsh Cakes, Jam and Butter, along with Tea, Coffee, Sugar & Milk. Up to 2 dogs welcomed (any breeds @ £25). Basket of goodies, including throws and towels, for our canines guests. to find it'. However, we personally go through the cottage from top to toe between bookings.